Unmarried millennial couples are buying homes together, prioritizing homeownership over marriage. This trend is a result of economic conditions and a shift in attitudes toward marriage — and reflects how different millennials are from their parents. But buying a home as an unmarried couple can have legal and financial risks if not planned for properly. "When we bought the house, we really wanted to move in together, but my husband did not want to get an apartment because he didn't want to pay rent toward something he didn't own," Booth told Business Insider. "He was set on getting a house, and it was something I wanted to do with him as well." She added: "We definitely got a lot of comments about how it was potentially a bad decision, but we knew it was right for us." Booth was one of three of the millennials we spoke to for an article about 20-something homeowners who bought a home with their partner before tying the knot — and they're not the only millennials to prioritize a mortgage before marriage. 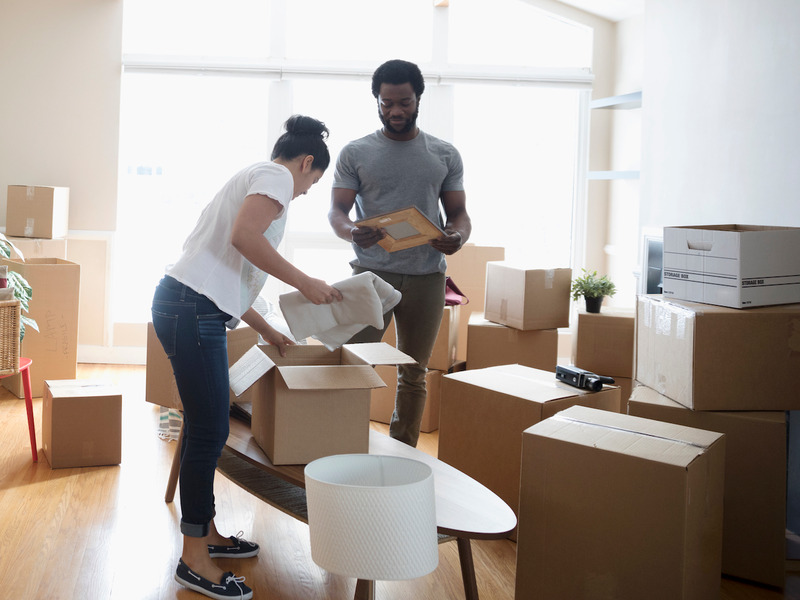 More millennials are cohabitating before marriage — a sixfold increase from their parents' generation, reported INSIDER's Kim Renfro, citing data analyzed by sociologist Wendy Manning at the National Center for Family and Marriage Research. And millennials are also waiting longer to get married, she reported. While there are still millennial couples who do things like their parents' generation, "marriage rates are declining — millennials are finding marriage less important than it used to be," Rachel Sussman, psychotherapist and relationship expert at Sussman Counseling, told Business Insider. "Couples living together in a home they purchased or in a rental are focused on being in the here and now." But delaying marriage doesn't mean couples want to delay homebuying, especially if they discuss marriage and engagement before getting a house, as in Booth's case. 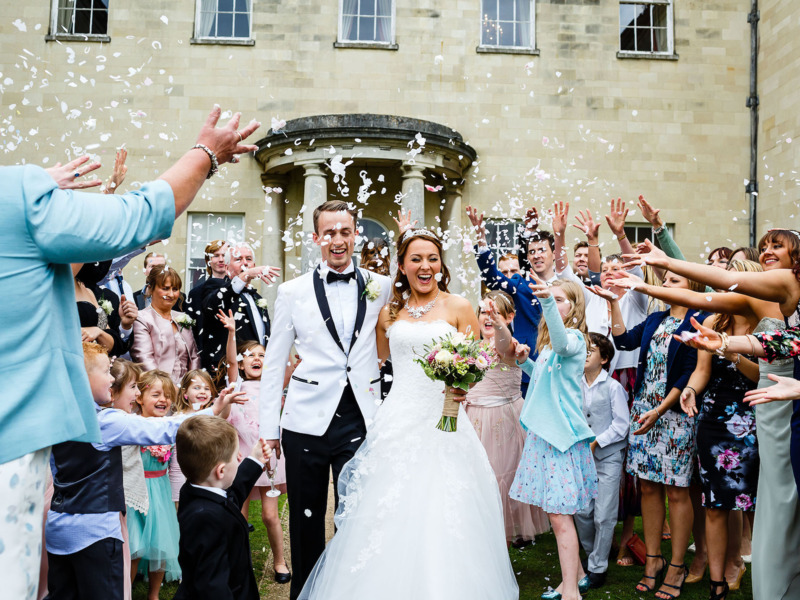 "We also wanted to plan a wedding without having to worry about finding a house or a place to live around the same time," Booth said. "It made sense financially, and it was something we were both comfortable with doing first." Weddings aren't just stressful to plan, but expensive, costing $33,391 on average in the US, according to The Knot's 2017 Real Weddings Study. 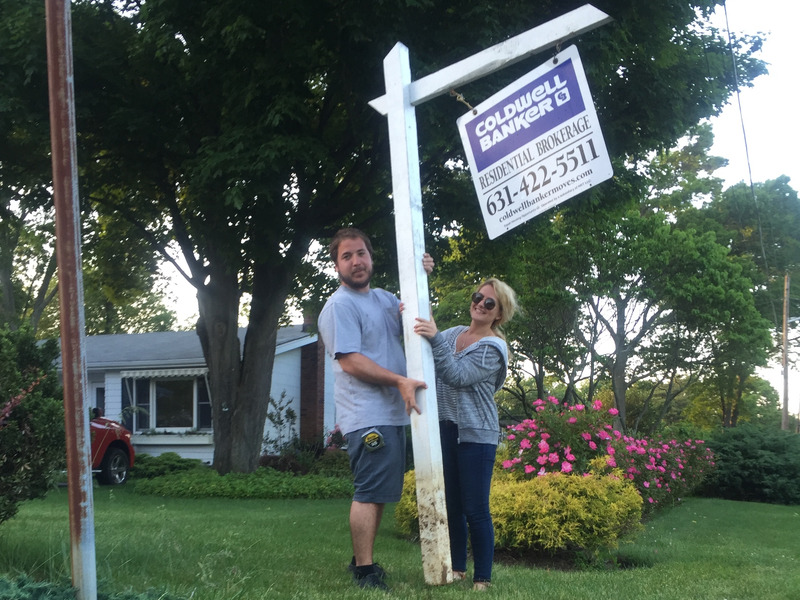 "Living in St. Louis, the cost of a 15% to 20% down payment on a reasonable starter home is about the same as a wedding," Thomas O'Shaughnessy, who bought a home with his girlfriend of five years, told Business Insider. "We plan on staying together forever and buying a home seemed like a much better financial investment than a wedding," O'Shaughnessy, 26, said. "Plus, now we get to save for a bada-- wedding instead of having to scrape something together when we're young and poor." Marriage is also taking a backseat as homeownership takes on more significance in millennials' lives. According to a report by Clever Real Estate, 84% of American millennials think owning a home is a crucial part of the American Dream. And homeownership is more important than other major life goals and events, like getting married and having children, to nearly three-fourths of millennials surveyed in a 2018 Bank of America study. But homes are 39% more expensive than they were nearly 40 years ago, according to Student Loan Hero, meaning that some millennials need to save longer to buy homes. But with many millennials eager to take on homeownership, they don't want to delay the process. Buying with a partner, regardless of marital status, can put millennials on a fast track to homeownership — splitting costs requires less individual savings. When coupled with expenses like pricier health insurance premiums and record levels of student loan debt, it's easier to share a mortgage and down payment with someone else. Rents are also on the climb, and some, like Booth's now-husband, consider it money thrown down the drain — they consider the house to be an investment. The trend isn't just reflective of economic conditions and shift in attitude, but of how millennials approach their finances. "To me, this says millennials are willing to take on more risk with their finances and they are looking for more tangible investments," Ashley Dixon, CFP at Gen Y Planning, told Business Insider. Homebuying isn't something to be taken lightly, especially when it's done with someone to whom you're not legally bound. While Booth and Thomas both had eventual marriage in mind, not all unmarried homebuyers get a happily ever after — and their bank accounts may suffer as a result. And with financial pitfalls come legal risks. If the relationship dissolves, there could be mortgage and legal fees associated with removing a person from the mortgage or home deed, Dixon said. 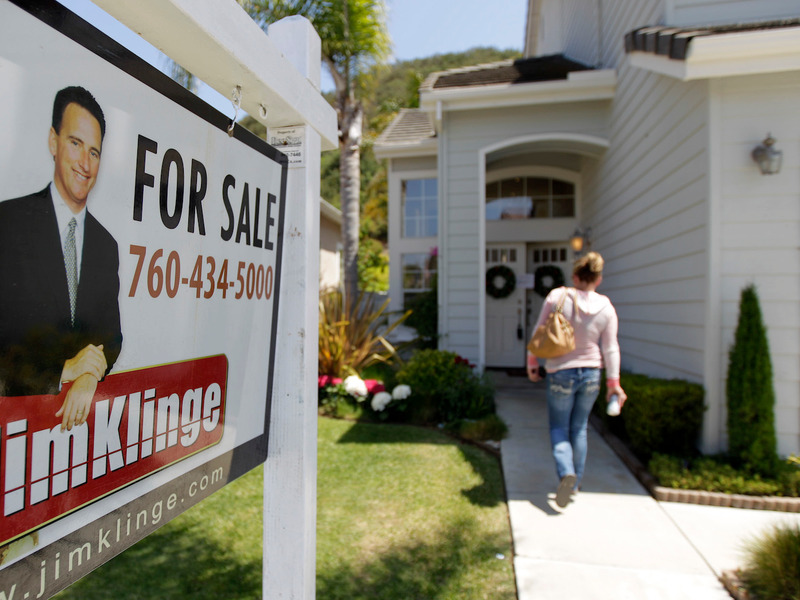 If you sell the home, it's likely you'd split the loss, she added. "Laws help married couples divvy up property after they've split up, but there's a lot of legal grey area around those who are unmarried," Ben Mizes, former real-estate investor and cofounder of Clever Real Estate told Business Insider. "I recommend involving a lawyer and drawing up a contract that spells out what will happen in the event of a breakup," he said. "It's not exactly romantic, but it can save serious headaches down the road for both parties." According to Natalie Campisi of Bankrate, unmarried couples are seen as individuals in the court's eyes. "It's up to the couple to write their own rules that will dictate how their property is handled in the event of separation or death," she wrote. "This cohabitation property agreement should include rules for how the property will be divided, buyouts, exit strategies, and the dispute process. You can also stipulate what percentage of the property each party owns." He recommends sitting down at a long dinner to discuss the practicalities and finances involved. Ask yourselves, "In the event of a breakup, does the house automatically get sold? What if I get laid off? If we want to rent it out, do we agree as to how much it is? How do they recoup the amounts that we put forth?" He also recommends seeing an estate lawyer for an estate agreement. "Everyone should have a will; the process is so much more complicated if you don't have one," he said. "If you're not married, you want to cover as many bases as you can." He added: "You need a team to button up all of these things — and you need to do this before identifying properties." But it's not just finances on the line — there are also emotions. As Sussman puts it, "Breaking up is very hard, and there's a chance if one person wants to break up and the other person doesn't, it's going to be very painful, and it's going to be harder to untangle if they own a home."